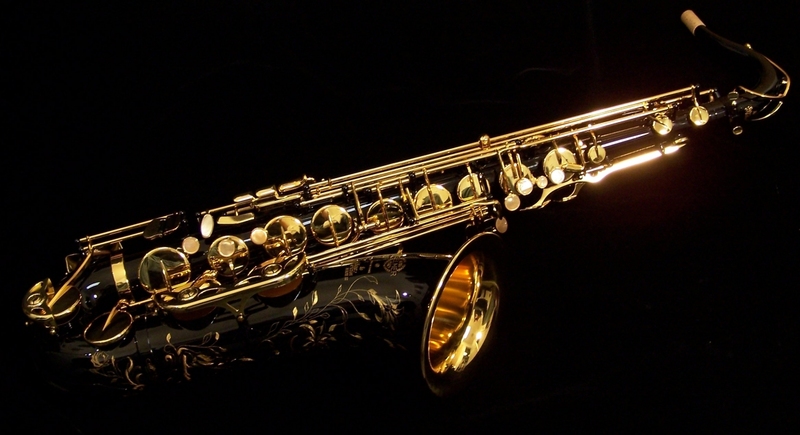 Series II Tenor – the longest running production model in Selmer Paris history! 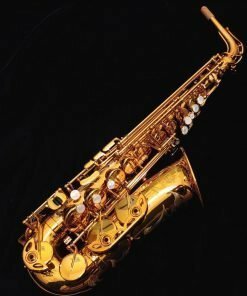 The Series II tenor saxophones are the longest running models in Selmer Paris’ long history… even longer than the Mark VI. Ever wonder why that is??? The reason is simple… the Series II 54JBL tenor is hands down the most versatile model that Selmer Paris makes! 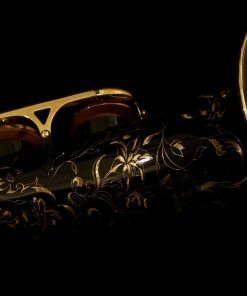 It is an amazing saxophone that provides a wonderful balance in tone, response and performance. 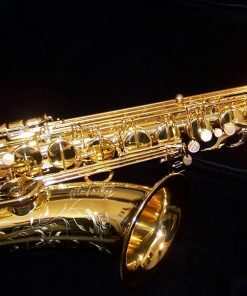 Sadly, many people pass by the Series II tenor thinking that it isn’t “as good” as the other models of Selmer because it isn’t the most expensive model that they make. 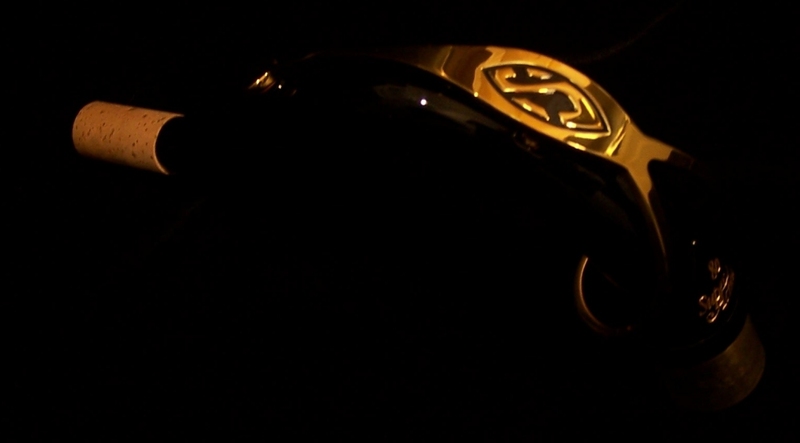 In reality, the reason that it is lower priced is because they make MORE of the Series II than they do the other models. 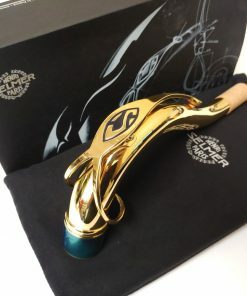 So all of the tooling costs that are model/series specific get to be divided into a much larger batch thus decreasing the per horn production cost. 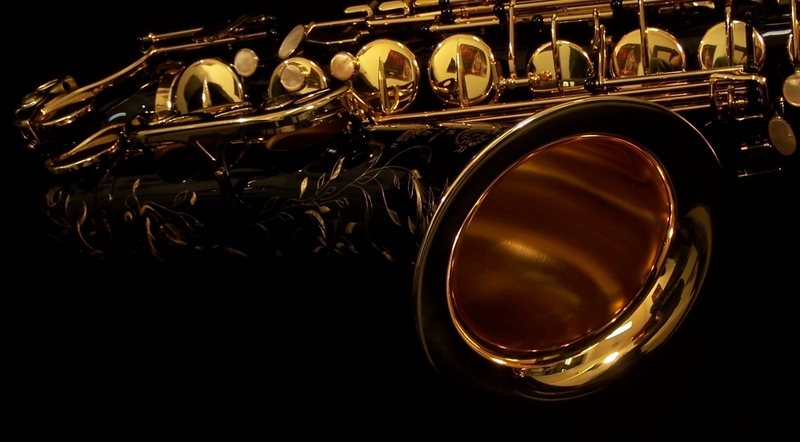 Play a Properly Setup Series II Tenor and rediscover why it has been around so long! 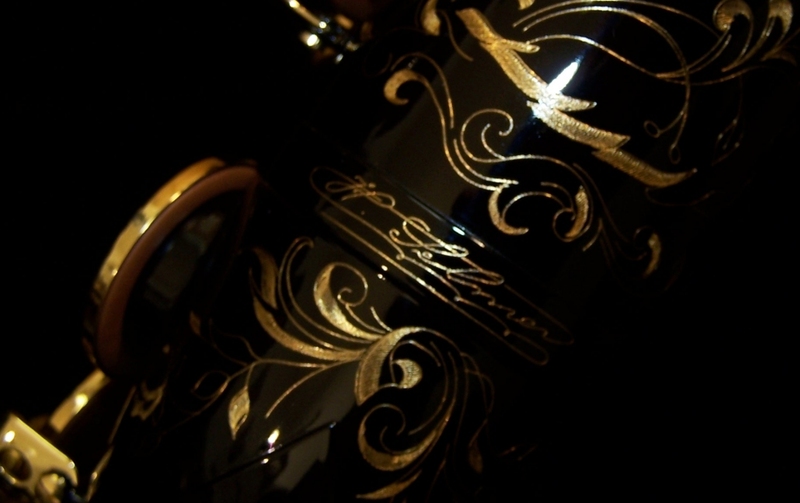 Sadly, many people have never had a chance to play a completely properly regulated Series II 54JBL tenor before. 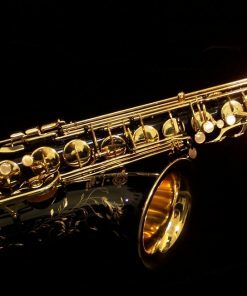 This is due to a myriad of reasons, primarily of which is due to the fact that most music shops no longer or are no longer capable of performing a proper setup! 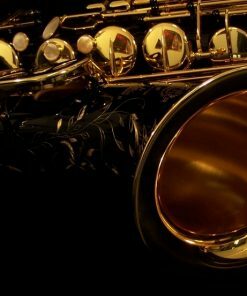 That’s one of the biggest areas where we are different than the rest of the shops out there… as an Official Selmer Paris Pro Shop, we have been recognized by Selmer as the upper echelon of shops! 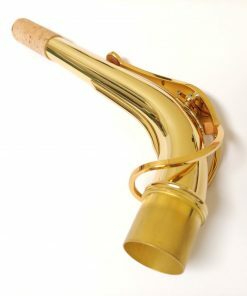 We take the time to completely go through and regulate the horn before we deliver it to a customer to guarantee that your new horn is absolutely perfect! 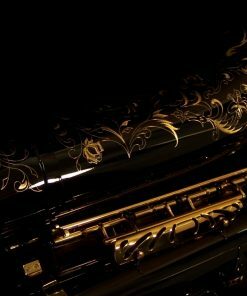 We do this because we know first hand how much difference a proper setup to an instrument can make. 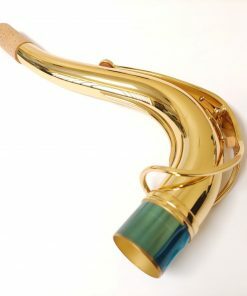 It can turn a horn from a perceived “dog” in to a top rate, marvelous instrument! Why would you want to risk a purchase as important as a Selmer Paris Series II Tenor (54JBL) with a dealer who isn’t a ProShop?? 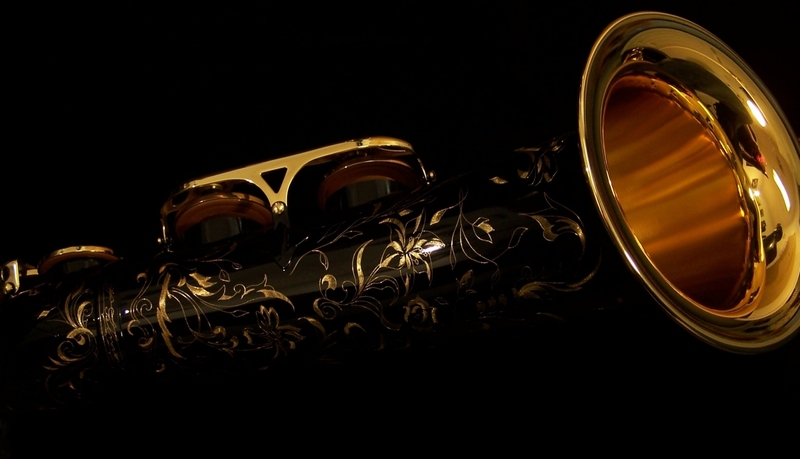 We know how to get the best out of you new Series II Tenor! 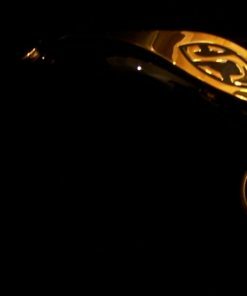 Are the Jubilee models better than the pervious models? 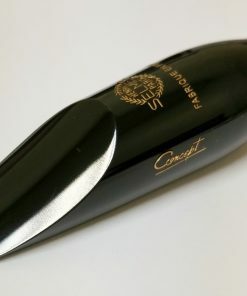 Yes and no… it depends on how old the previous model is that you are comparing. 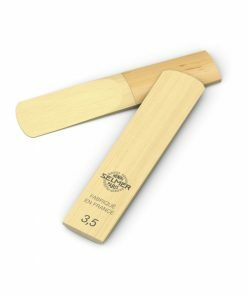 Currently, Selmer is physically manufacturing their horns to a higher level than they ever have in the past. 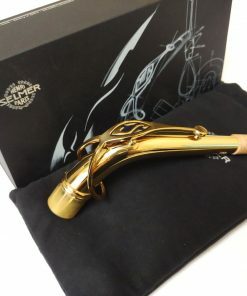 The tone holes are manufactured better (and more level), firmer pads (Pisoni Pro) are now being used, the keywork has been modified to improve response, non-essential excess weight on the horn (which can hinder response and vibration) have been greatly diminished… all of which make the Jubilee models the best Selmer’s yet! 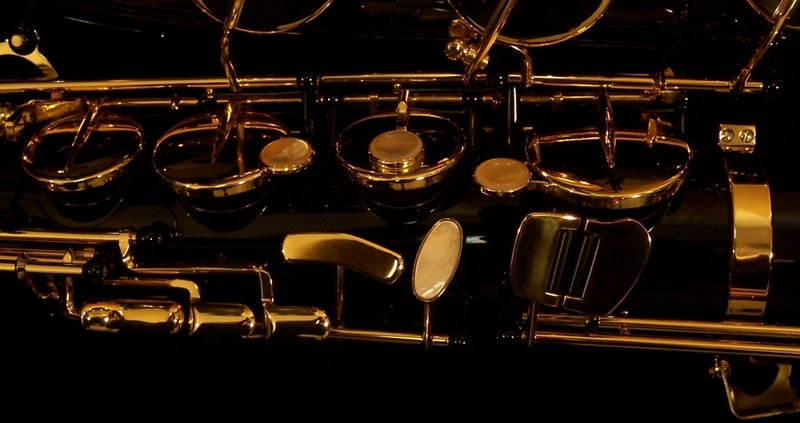 Some of these changes went in to place shortly before the Jubilee switch in 2011 but when all of them are combined on to the Jubilee & the horn is properly setup and regulated like we do in our shop, the Series II becomes one of the absolutely most impressive saxophones on the face of the planet!!! 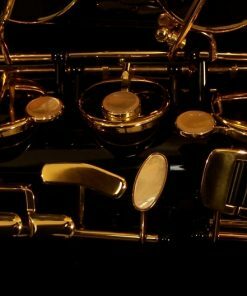 Why did Selmer change the octave key on the Jubilee models? 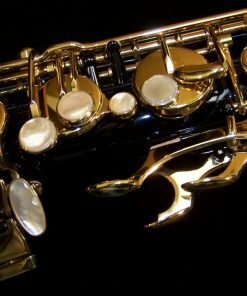 Isn’t the Series II Tenor a “Classical Sax”? 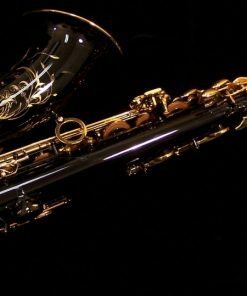 While the Series II 54JBL tenor is a marvelous classical players’ saxophone, it is by no means just a “classical sax” but rather much, much more than that. 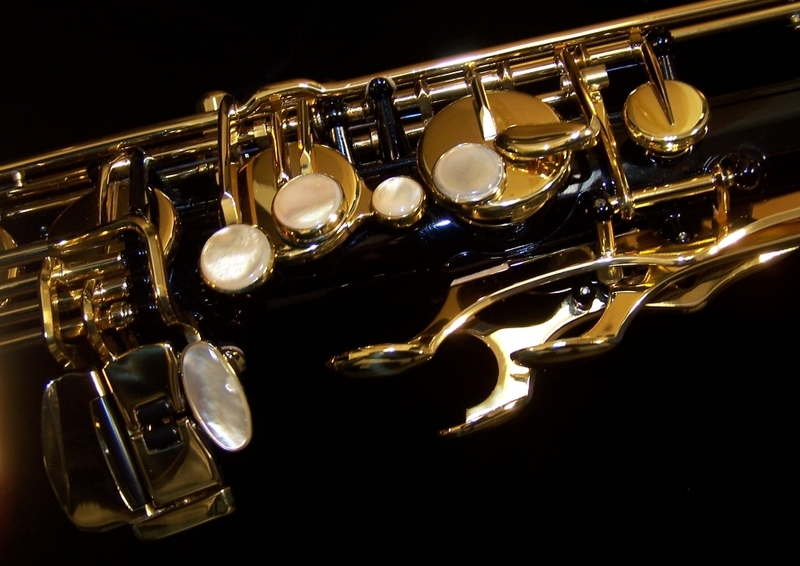 Frankly, we find that the Series II tenor is the best “overall” sax that Selmer makes. 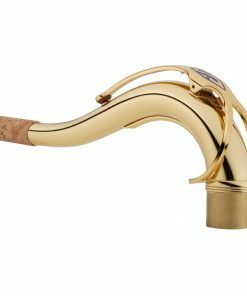 It is very flexible for any and all styles of music and performance depending on the player and their mouthpiece. Furthermore, the Series II tenor is by its general design, the thickest & richest sounding model that Selmer makes. 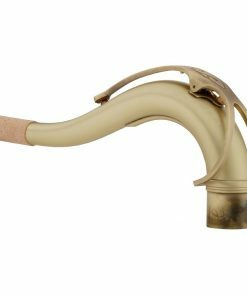 However, it has enhanced versatility to be anything a player needs by simply changing the mouthpiece and if needed, the neck! For example, if you want a brighter, edgier tone with increased projection, simply put on the appropriate mouthpiece and a Selmer Series III Neck! 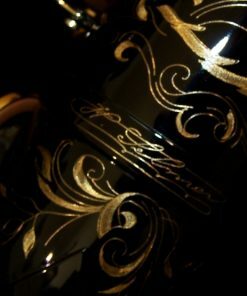 No matter what your performance preference, it is highly likely that a properly setup Series II 54JBL Tenor will be able to fit your needs! 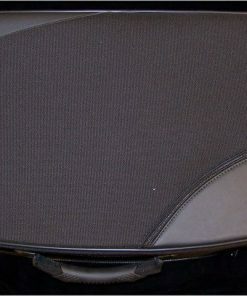 Every Series II 54JBL Tenor we send out to a customer is not released from us unless it has been completely setup in our shop first. This is because the setup on the horn is of the utmost importance! 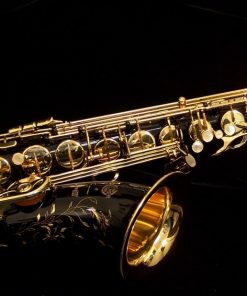 Sometimes, a saxophone (regardless of who the manufacturer or the price point is) comes in needing 20 minutes of adjustments and then the very next one can require 2 hours! 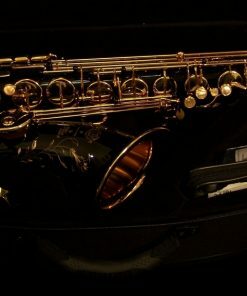 So if you were to get 5 of the same model right out of the box, they will all play different which leads people to believe that they are “good” or “bad” saxes… but the reality is that the one that was the best out of the 5 was likely the one that needed the least amount of work and on the flip side, the “bad” sax was the one that needed 2 hours worth of adjustments! Once the same 5 saxophones are properly regulated and adjusted to perfection, they become near identical saxophones that even the pickiest of players would be challenged to pick a true “favorite” horn. 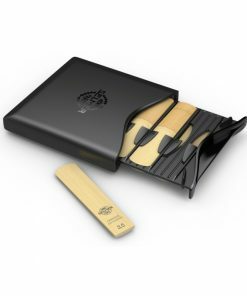 However, since most stores do not or even can not perform this setup, the player never knows this and is simply relying on the luck of the draw. 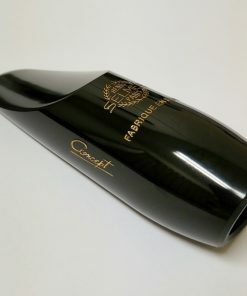 This is why we perform our setup (in our www.SaxophoneRepairs.com ProShop) on them before delivering your new sax to you. 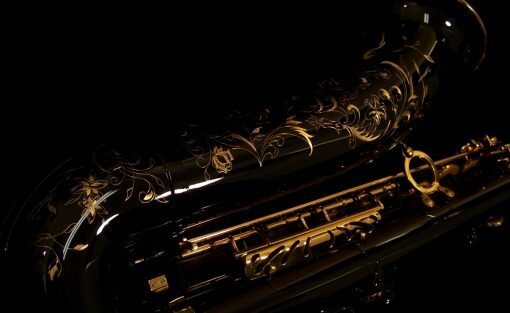 You trust us with the purchase of your Series II Tenor and we want to make sure that you are rewarded by giving you your ideal saxophone setup flawlessly!